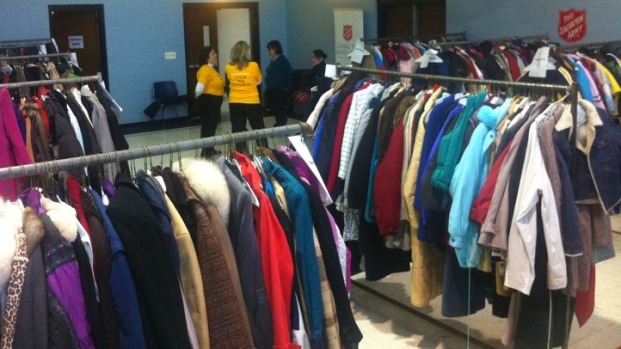 As the 2012 Share the Warmth campaign came to a close, people stood in line during the cold rain as early as 6:30 a.m. outside of the Salvation Army to select up to five coats per person. NBC4’s 2012 Share the Warmth campaign ended this week by distributing thousands of coats to the those in need throughout our community. NBC4, the Salvation Army, Bergmann's, Magnet Nurses of Georgetown University Hospital and Burke & Herbert Bank began collecting coats in early December 2012. 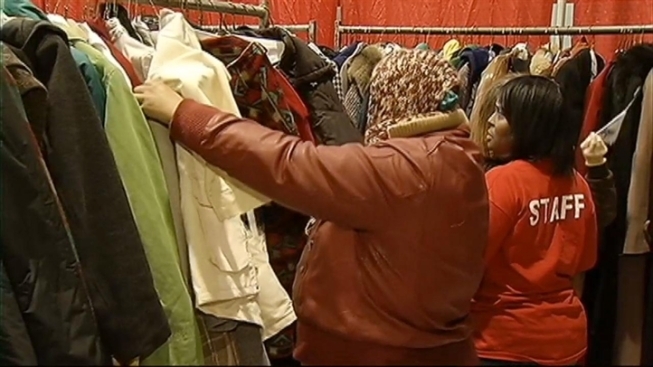 Together with our viewers, we collected and distributed more than 5,000 coats during the 2012 effort. NBC4’s Community Affairs Director Aisha Karimah expressed sincere gratitude to everyone who donated a coat.